According to the company, they have received multiple reports involving people posing as SWEPCO representatives calling customers and demanding immediate payment. 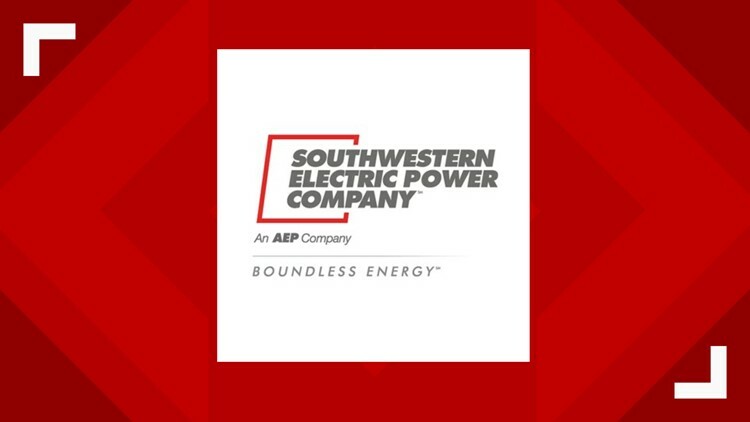 LONGVIEW, Texas — The Southwestern Electric Power Company (SWEPCO) is alerting Longview-ares customers of a scam targeting senior citizens, non-English speakers and small business owners. “These scammers are targeting vulnerable groups of people, including seniors, non-native English speakers, and small business owners,” said Karen Wissing, SWEPCO spokesperson. • Impersonating SWEPCO employees over the phone. • Telling SWEPCO customers in the Longview area the utility is changing its name. • Demanding SWEPCO customers immediately buy a prepaid debit card to pay their December balance. • Threatening to disconnect electric service if immediate payment is not received. • Call customers demanding immediate payment. “If you believe a scammer has contacted you, hang up immediately,” Wissing said. “You can verify the status of your account by logging into SWEPCO.com or SWEPCO’s mobile app, or by calling us directly at 1-888-216-3523. Do not give the caller or visitor a prepaid card, such as a Green Dot card, a wire transfer, or any other form of payment that may be difficult to trace." • Ignoring suspicious requests for personal information such as bank account numbers, user names and passwords, credit card numbers, or Social Security numbers. • Deleting any emails from utilities that are not your service provider. • Deleting all suspicious emails that require immediate action to verify or demand personal information.